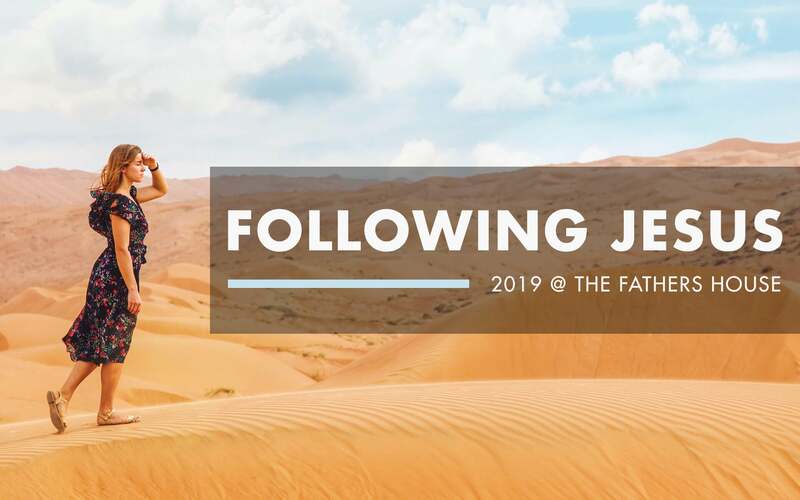 Embark on this mission with us October 18-31 as we partner with Reaching the Hungry and Cross Connection Outreach missionaries, Luke and Kristen Rider, to distribute audio Bibles and present the Jesus Film to the natives in villages of Mozambique. 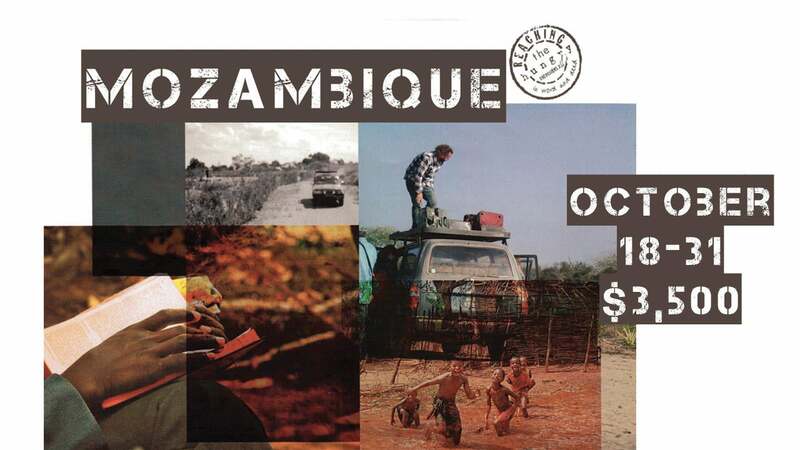 We will drive from South Africa to Mozambique through the Kruger National Park. The cost is approximately $3,500 and will include airfare, visa, ground transportation, food, lodging, safari, etc. If you are interested in attending this trip please email Carlos@ReachingtheHungry.org. To see what a past Mozambique trip was like click here.